Holds Series: 7, 9, 10, 24, 31 and 66 licenses. 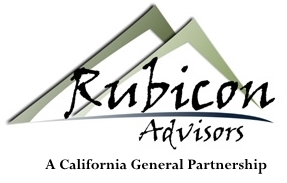 Andrew entered the financial services industry in 1993 and joined Rubicon Advisors/LPL in 2014. A New York native, Andrew grew up surrounded by an extended family involved in the education field. That interactive environment fostered Andrew’s passion for helping, teaching and coaching others. With a background as a financial auditor, Andrew focuses on making a deeper examination of all facets of risk in his clients’ portfolios. 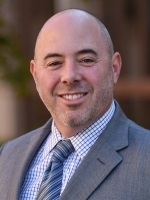 Having a complete picture of their financial horizon gives Andrew a unique ability to provide unparalleled consultative service. Andrew’s clients include families, retirees, business owners and corporate 401K plans. He prioritizes financial planning to ensure that his clients have a path to financial confidence. Andrew, his wife Sophie and their son A.J. live in Roseville. When he’s not in the office, he enjoys spending time with his family, golfing and playing basketball.